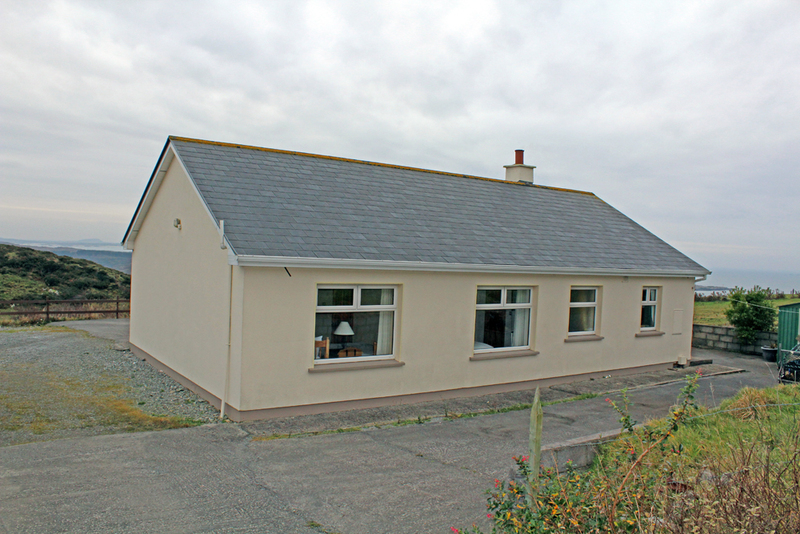 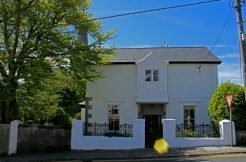 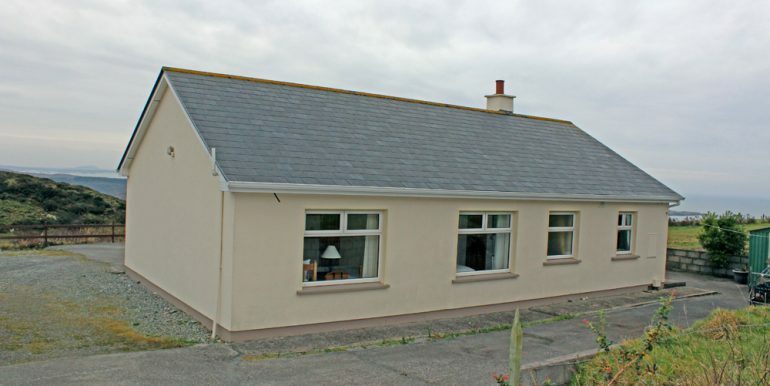 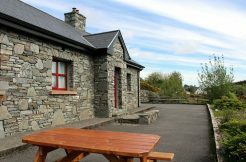 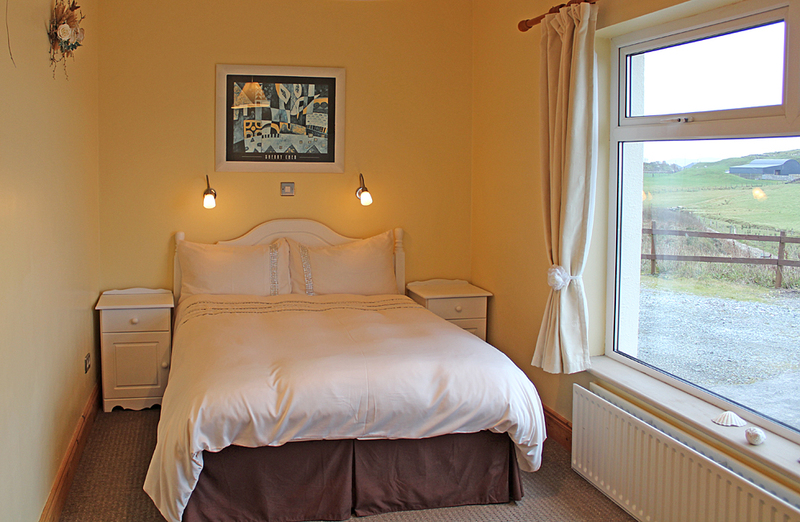 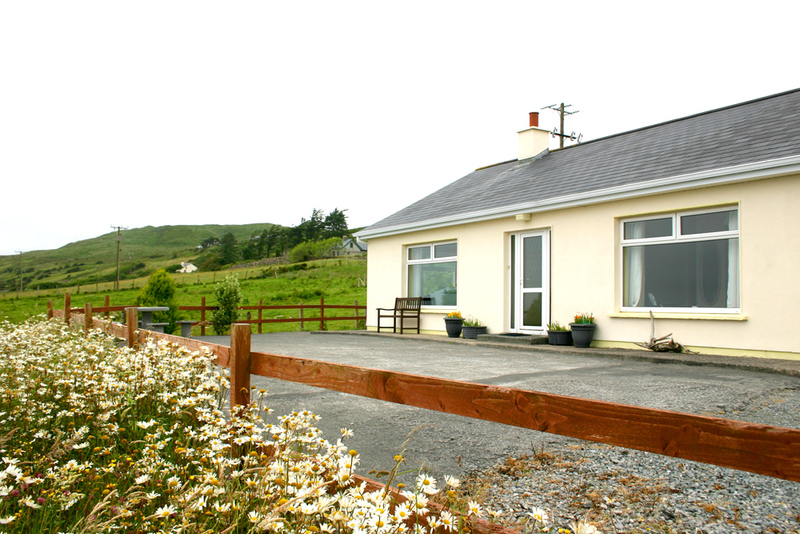 The cottage: A well positioned cottage located on the Sky Road, possibly the most beautiful part of the spectacular Wild Atlantic Way. 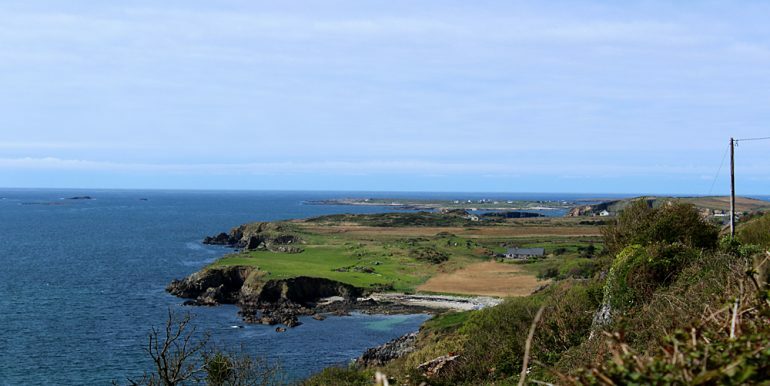 The area is famous for its scenic views and this property has some of the best, facing south over the breathtaking rugged coastline towards Slyne Head Lighthouse. 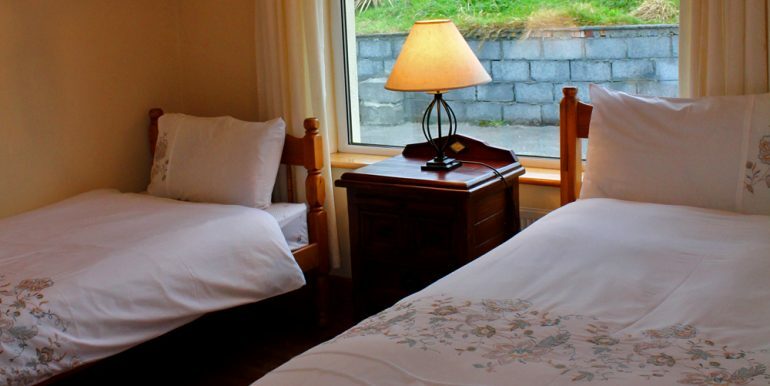 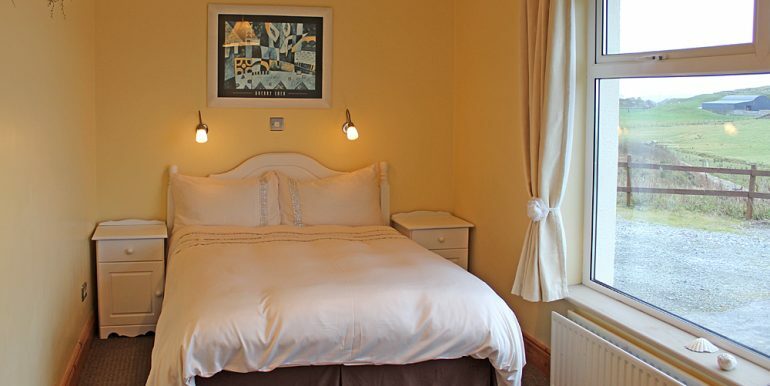 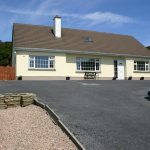 It is walking distance to the Abbey Glen Hotel and Clifden town which has a host of award winning shops, restaurants and pubs which offer traditional music most nights. 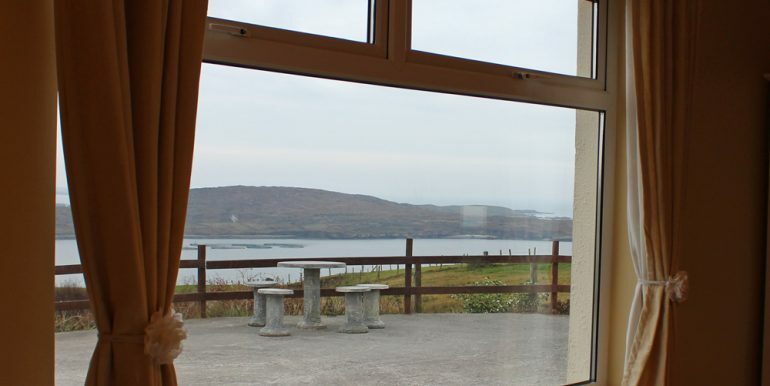 Just a short walk and you will find yourself on the beach road and the Clifden Boat Club offering sailing lessons or just a nice cup of coffee and delicious snack, which if you choose can be taken alfresco whilst gazing out to sea. 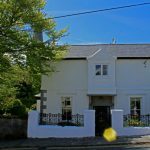 This property is ideal if you want to enjoy holidays all year round as a leisurely stroll will bring you in to the town, yet you are close to the countryside. 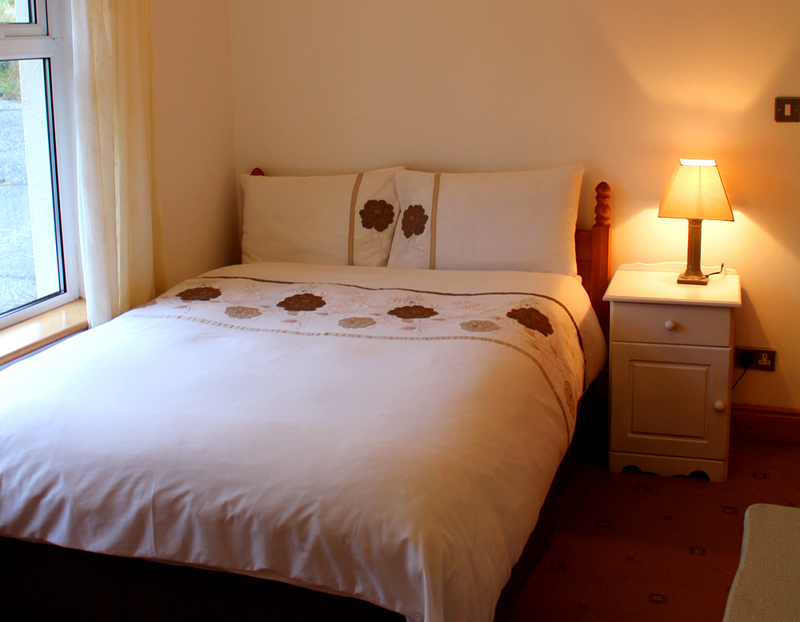 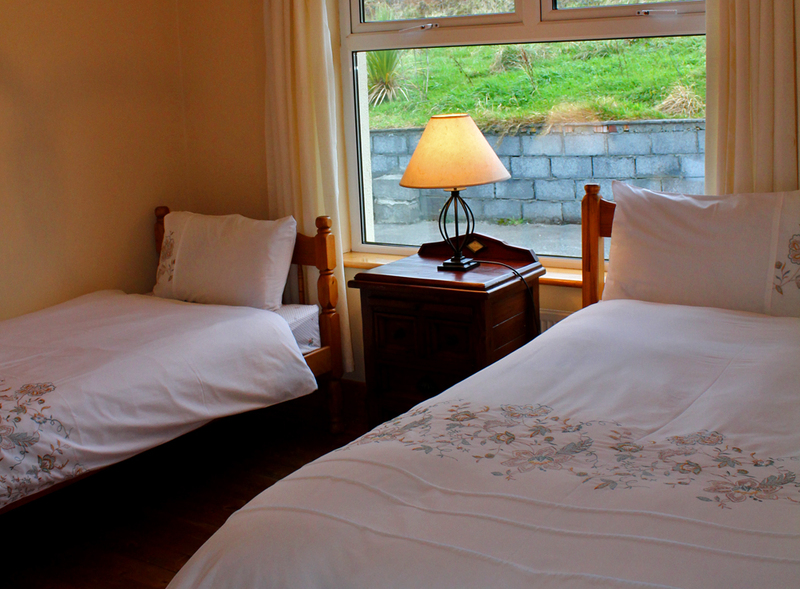 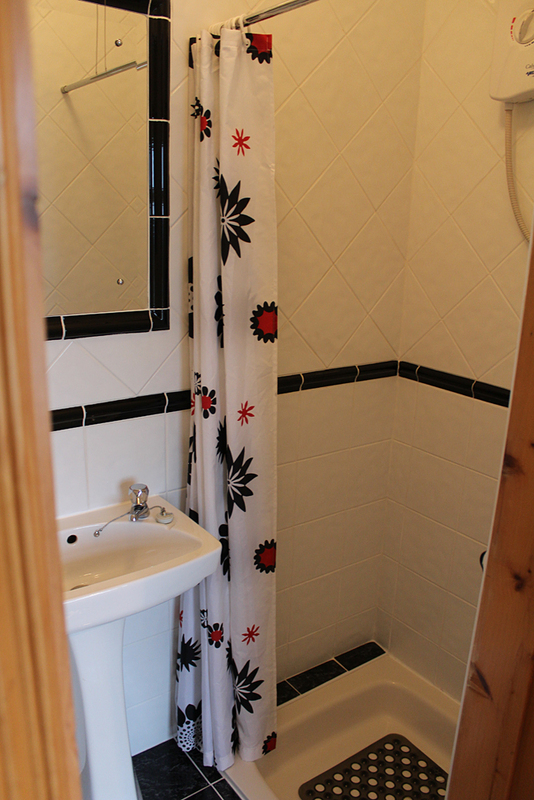 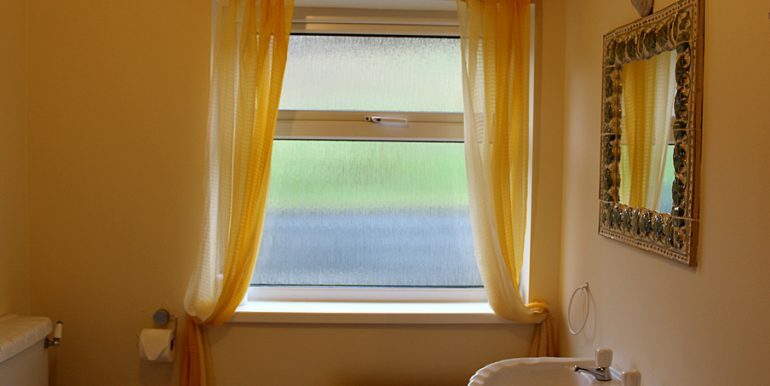 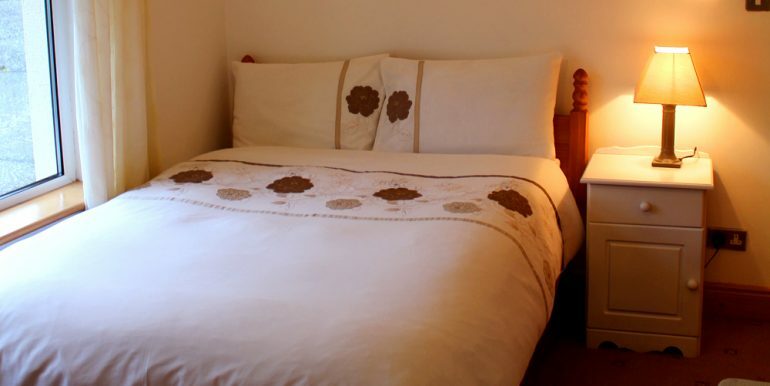 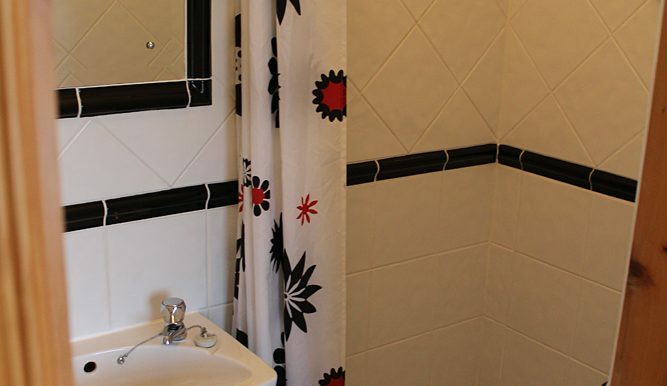 Inside: Three cosy bedrooms,all are ensuite.There are 2 double rooms and 1 room with double bed and single bed. 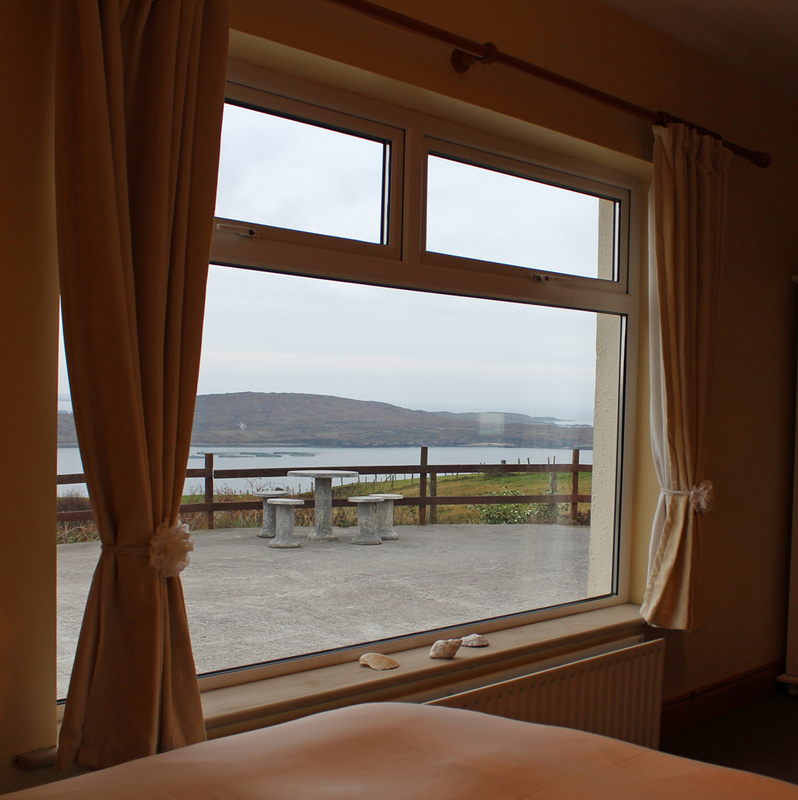 One of these ensuite bedrooms has a fantastic view of the ocean. 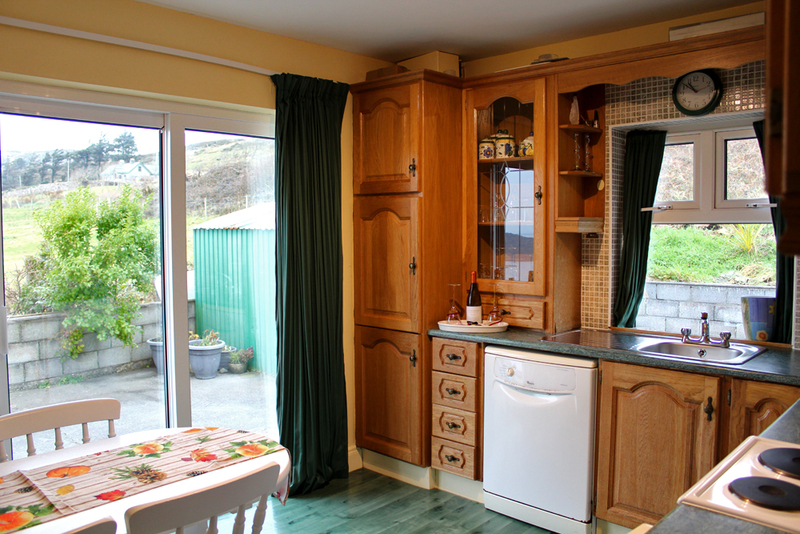 Well fitted kitchen with exquisite views of the bay. 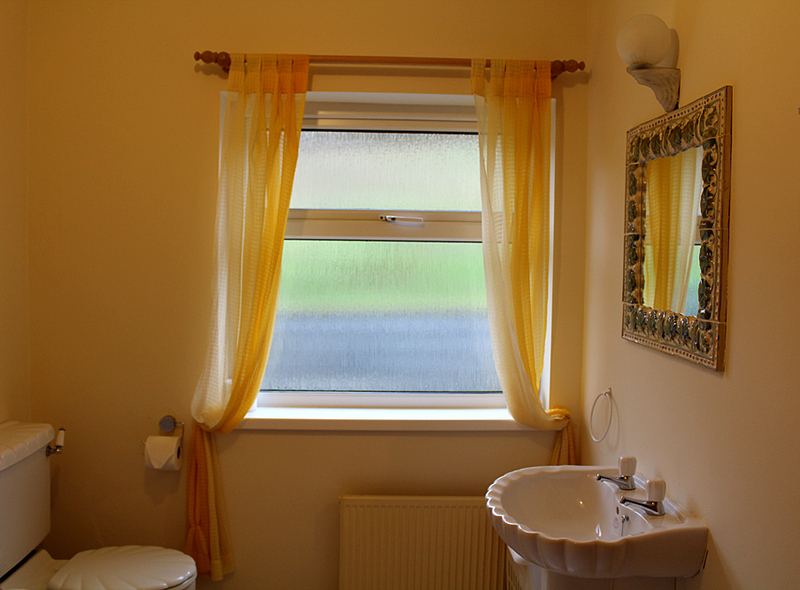 Double doors leading out onto the patio area. 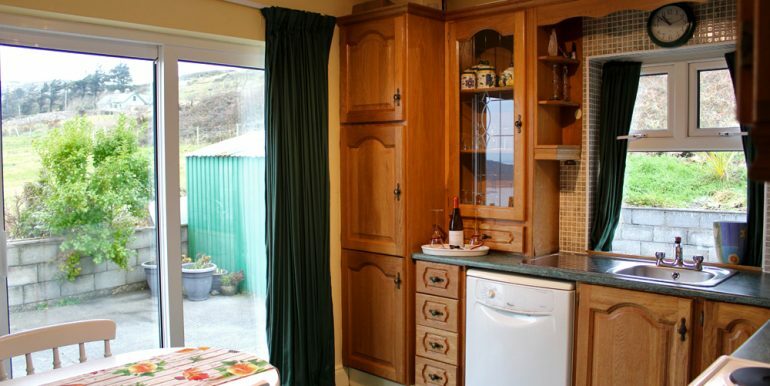 All mod cons in the kitchen including electric Cooker, washing machine, microwave, fridge and dishwasher. 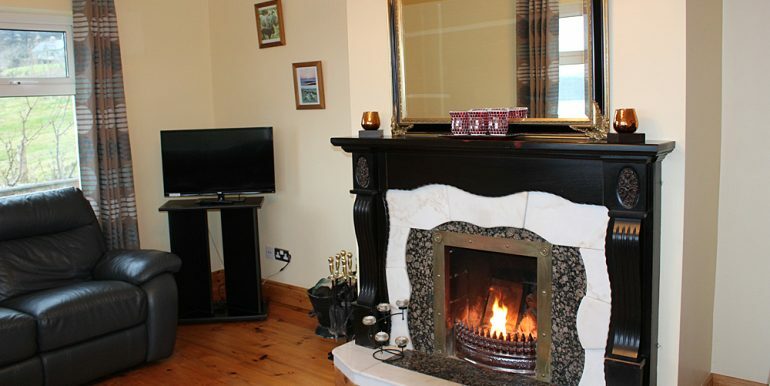 The sitting room has breathtaking views of the sea, open fire, flat screen Tv , board games, books, comfortable sofa and chairs. 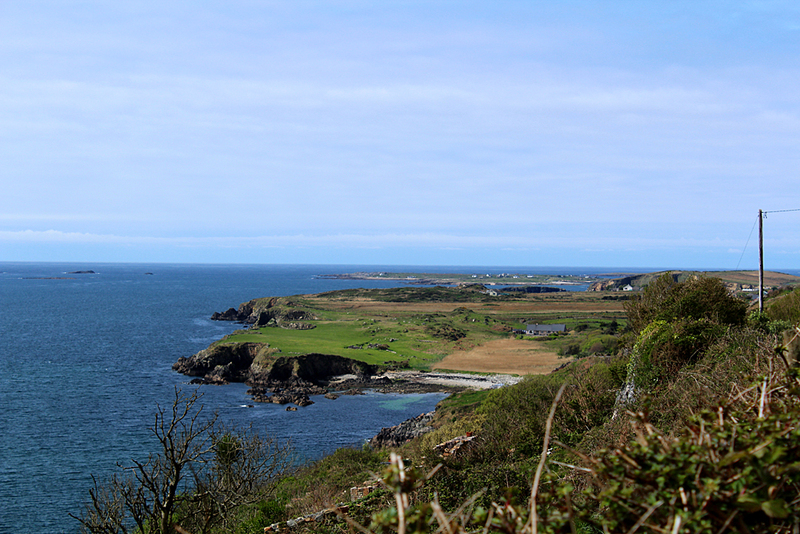 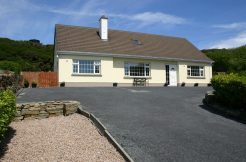 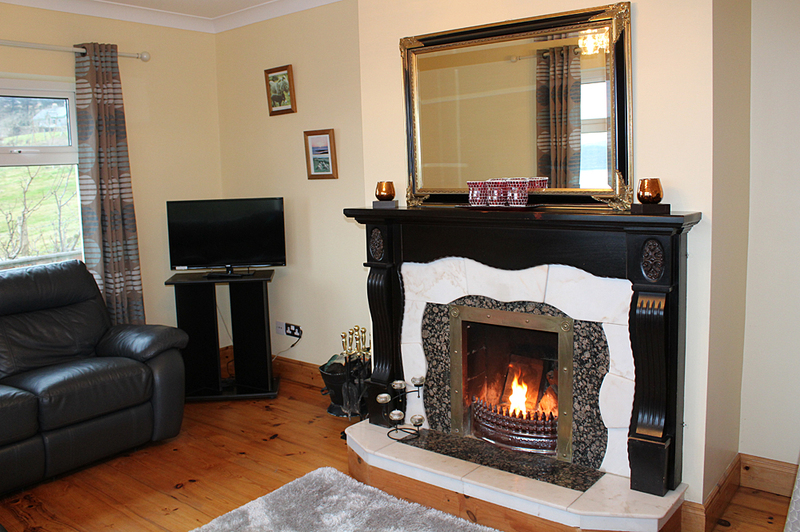 Walking distance to Clifden town. 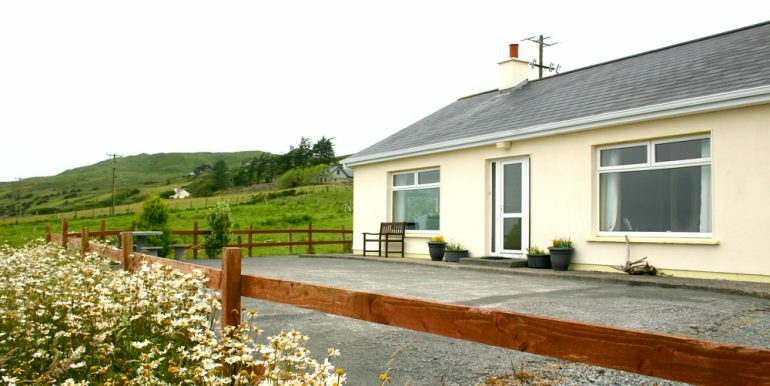 WiFi and reasonable mobile phone signal.